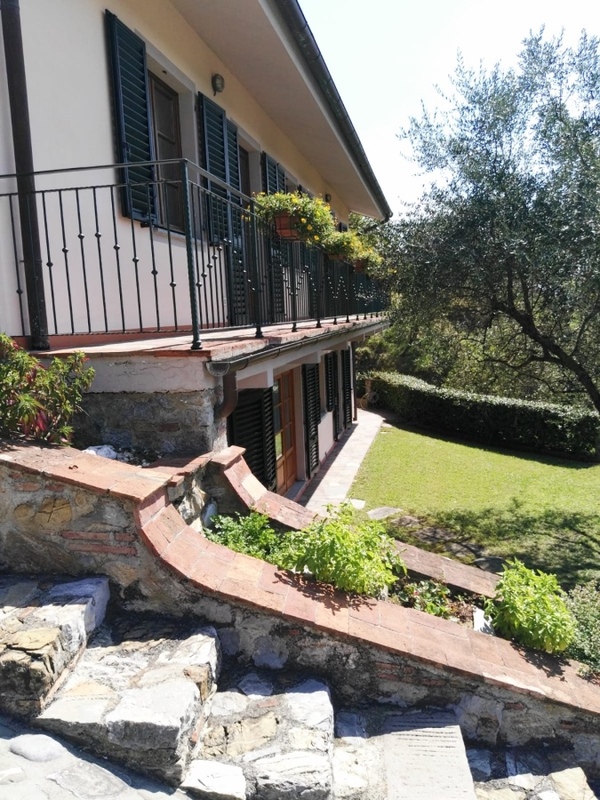 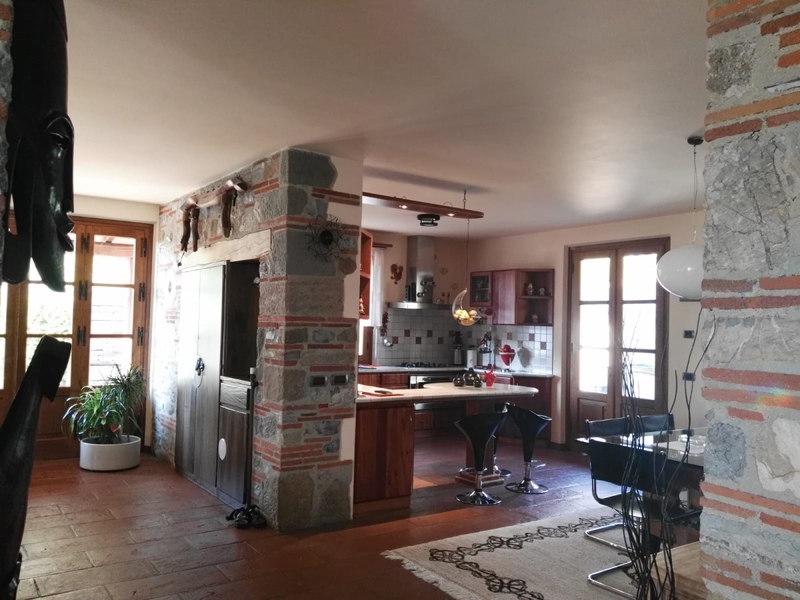 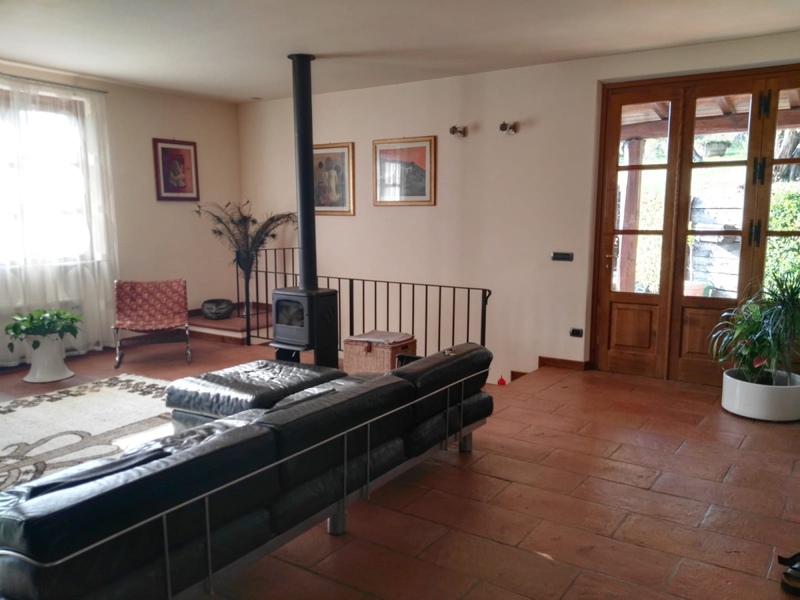 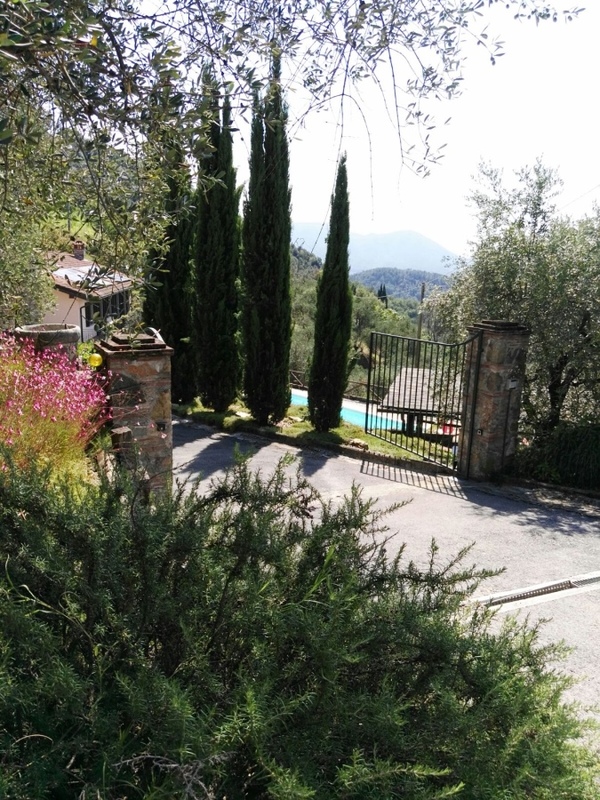 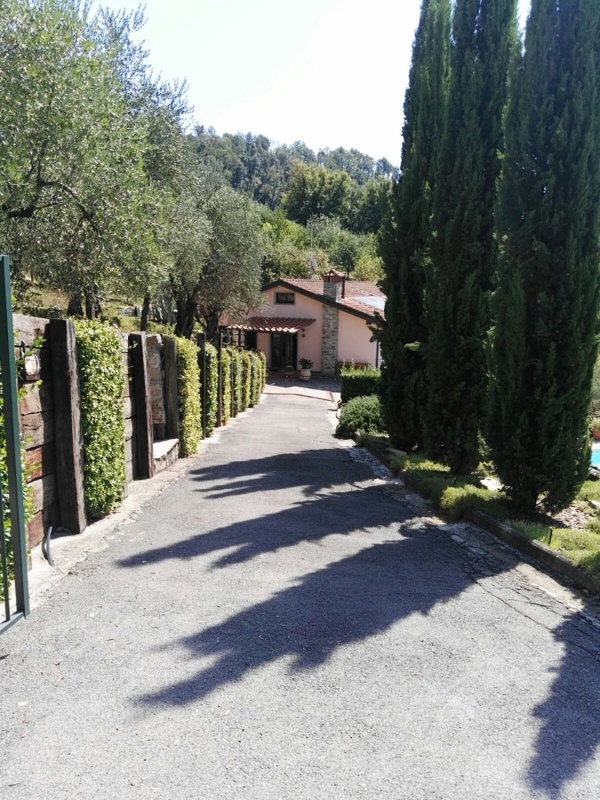 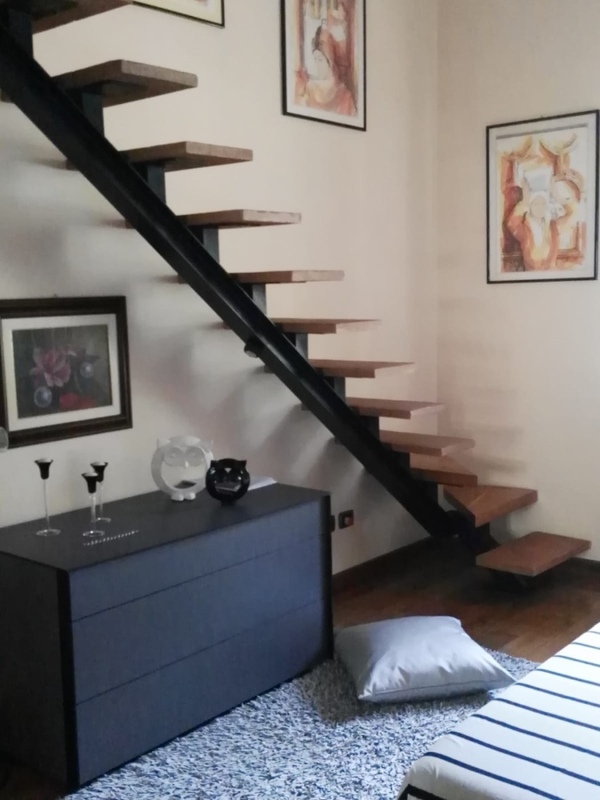 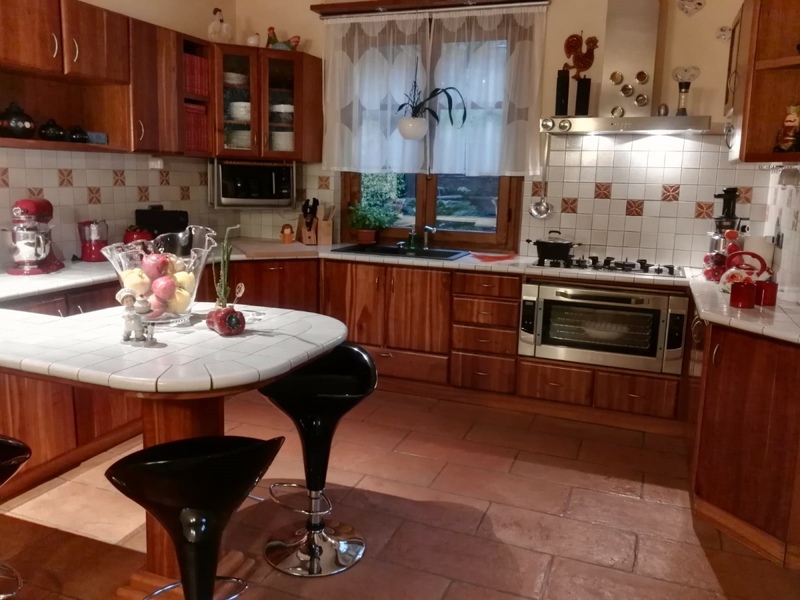 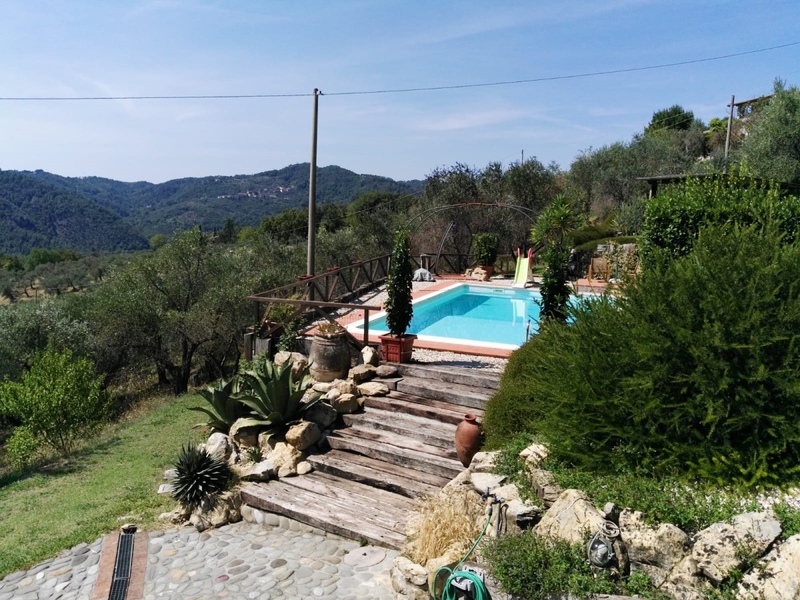 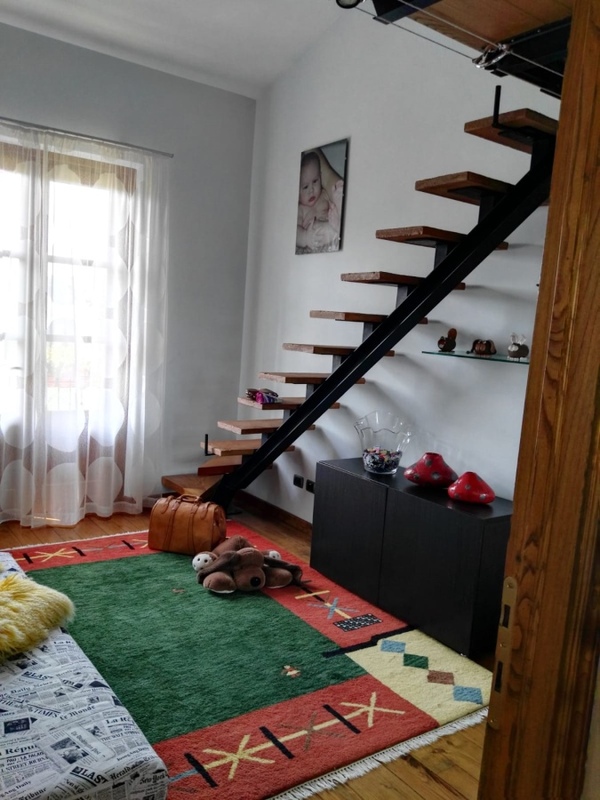 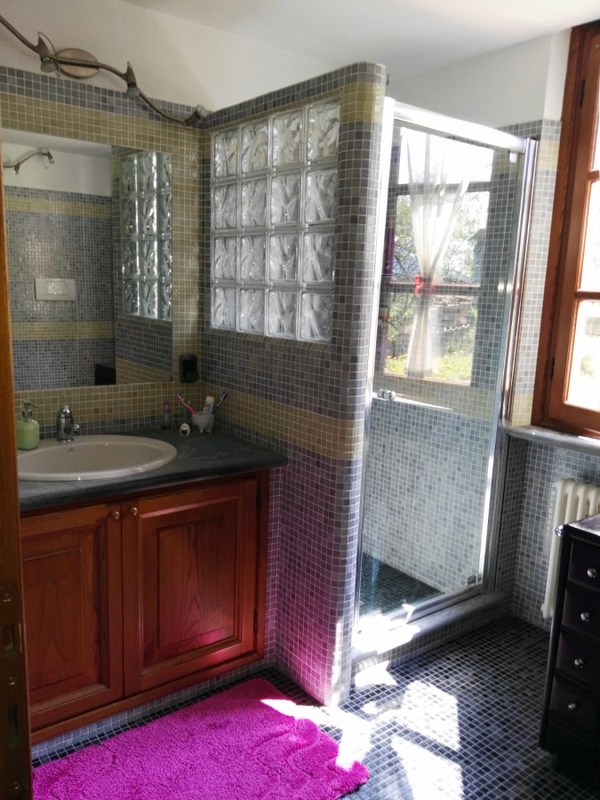 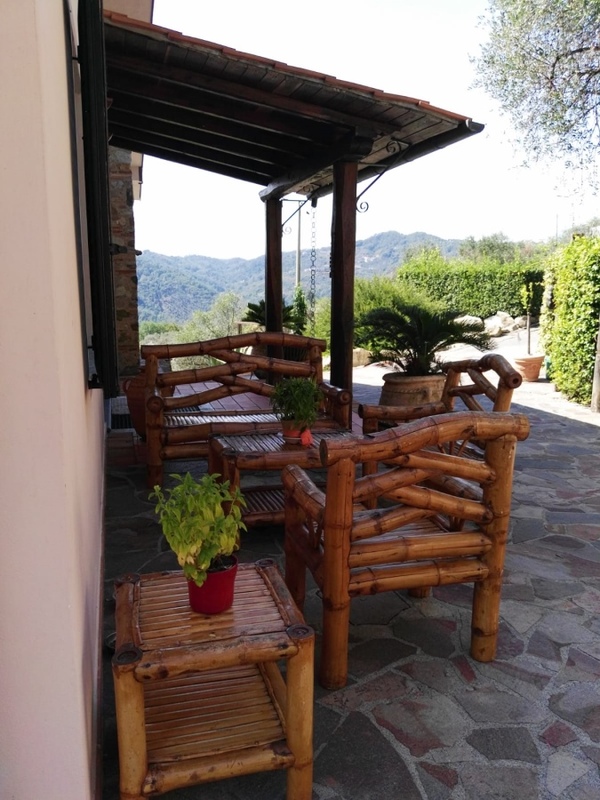 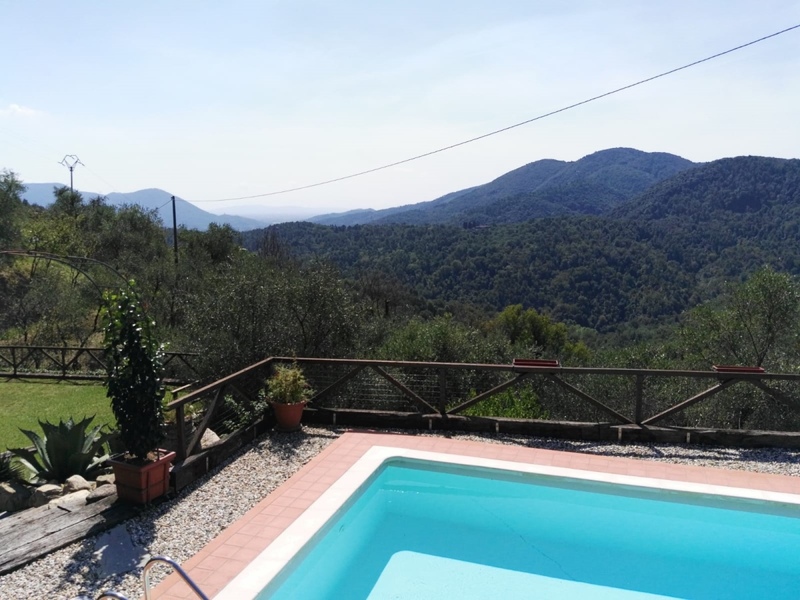 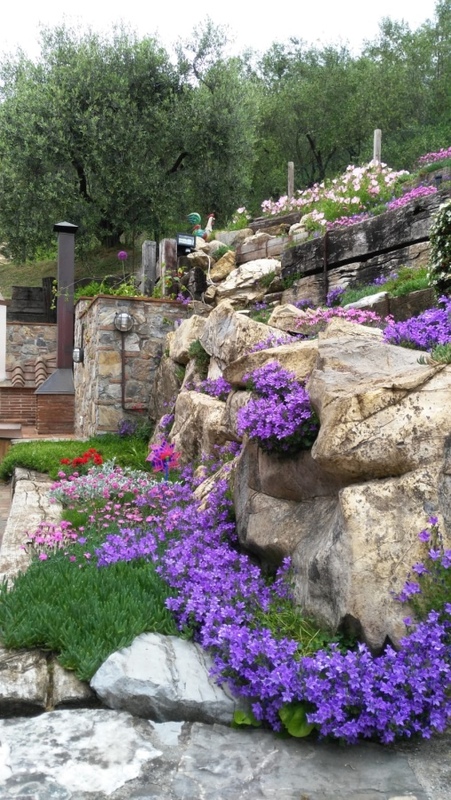 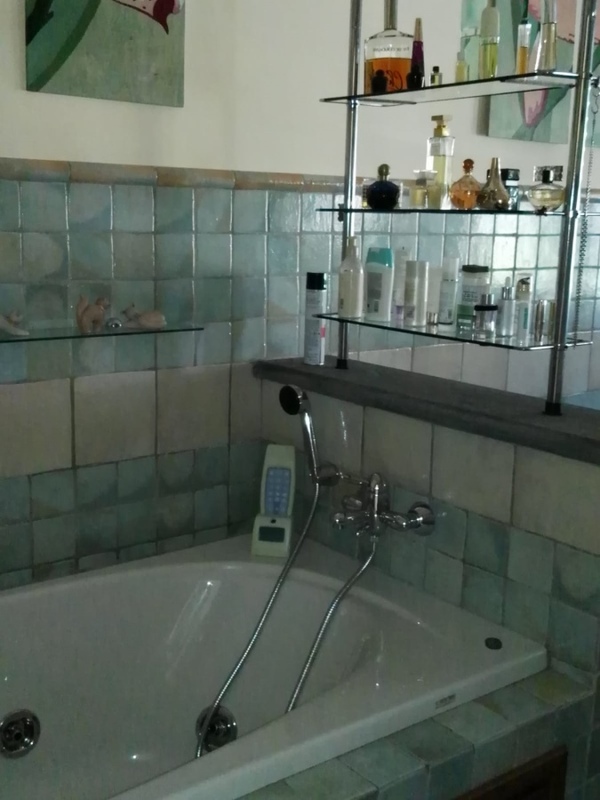 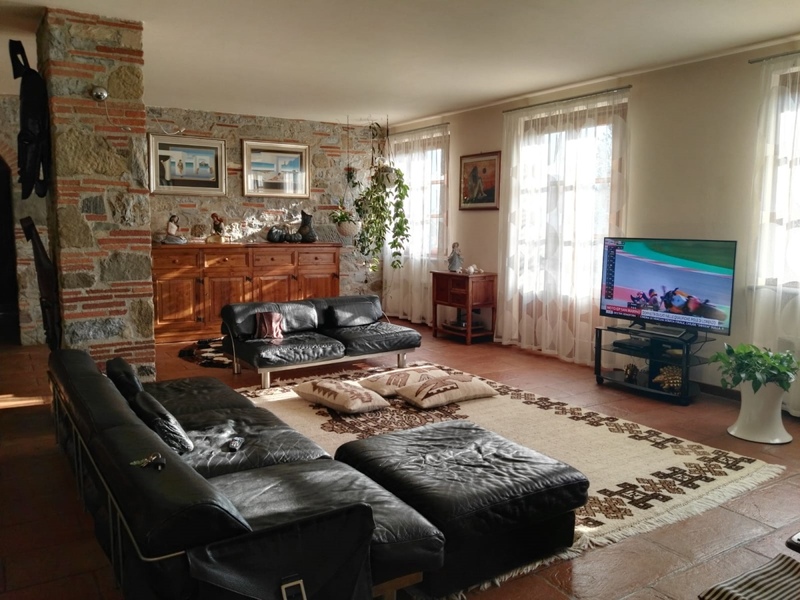 Lucca, in a hilly and panoramic villa in perfect condition total of 350 sqm. 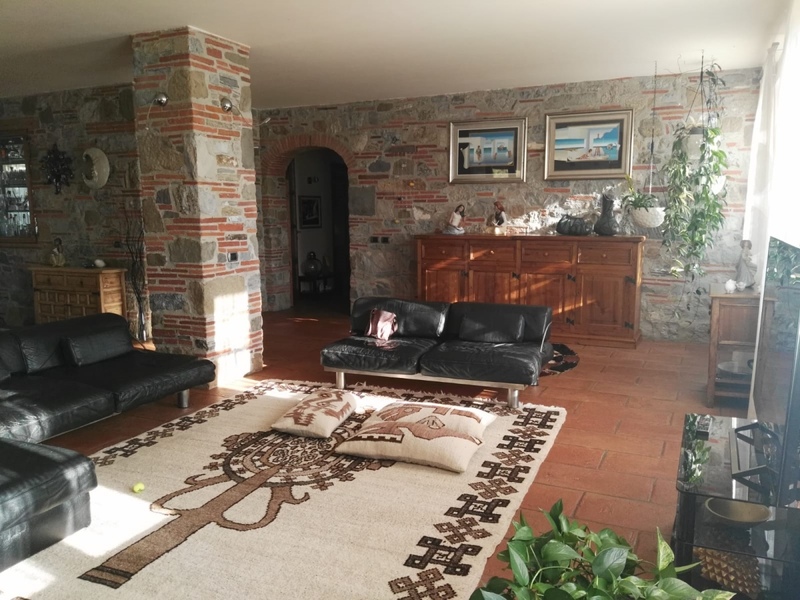 The villa ground floor: entrance hall, large open plan lounge, kitchen, dining area and sleeping area with four large bedrooms (all with loft used as a studio) and two bathrooms. 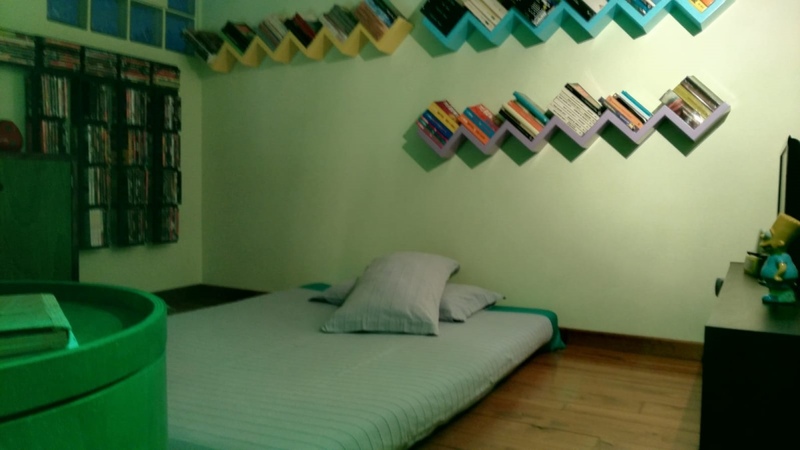 On the attic floor we have a nice reading room area. 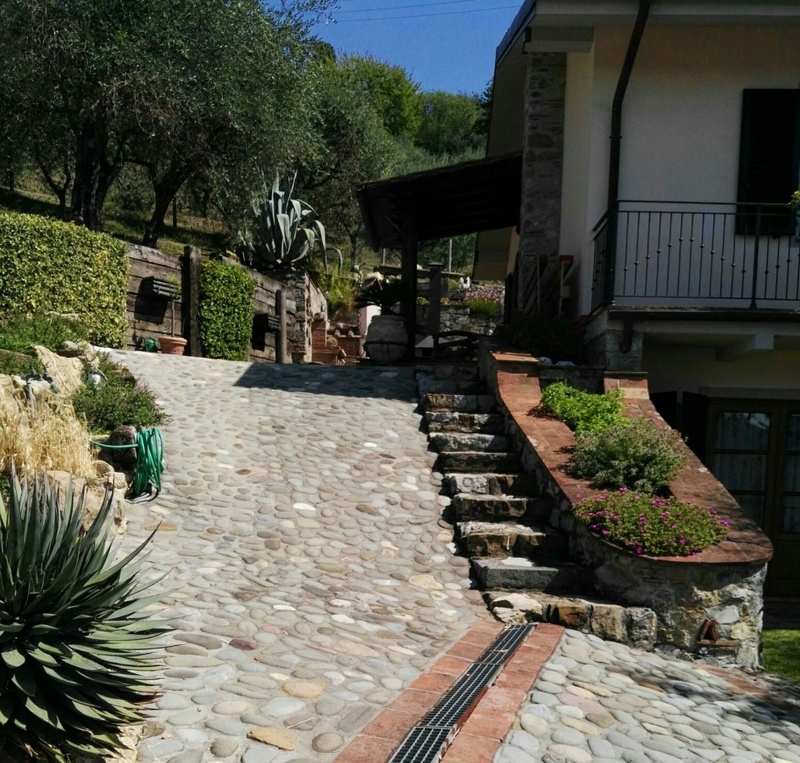 Outside we have a dedicated area with brick oven and a magnificent swimming pool with great views. 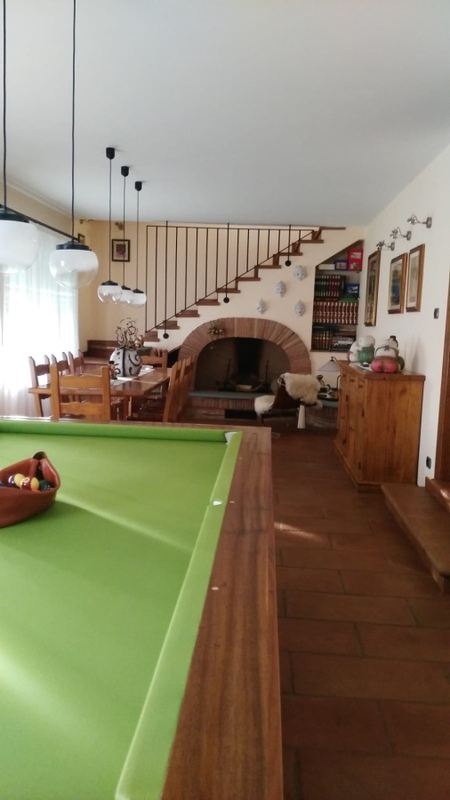 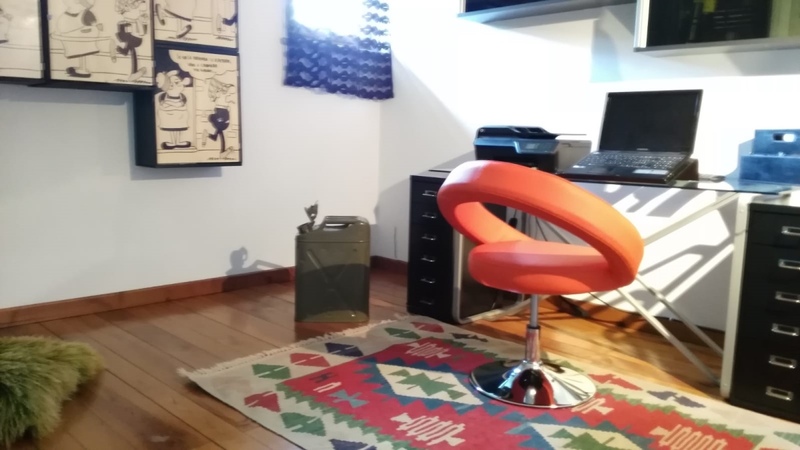 In the basement we have a tavern with fireplace, cellar, bathroom and storage room with heating system. 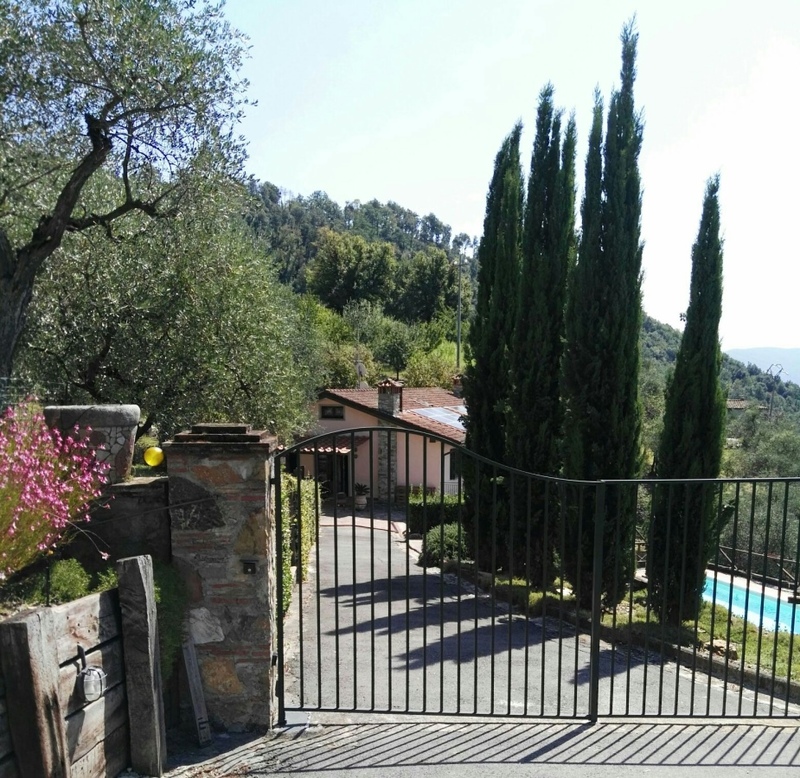 The property has about 13.000 sqm. 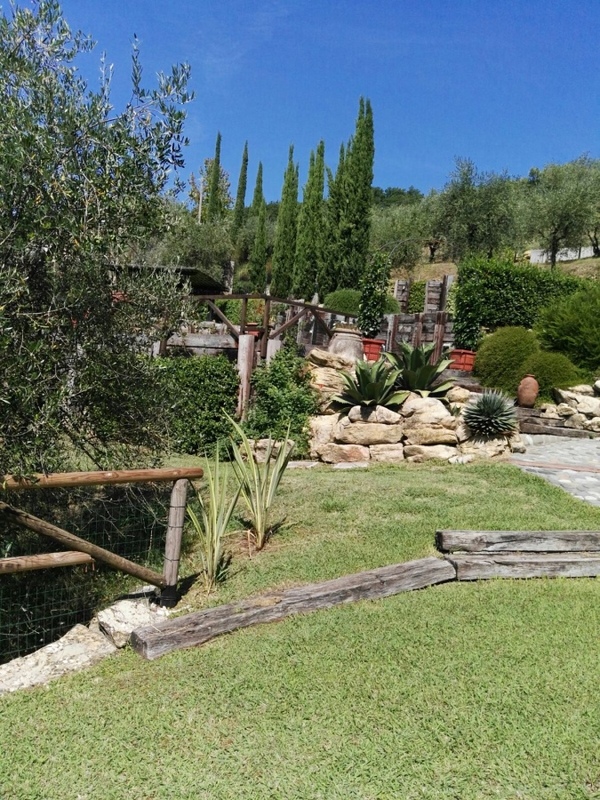 with vineyard and olive groves.